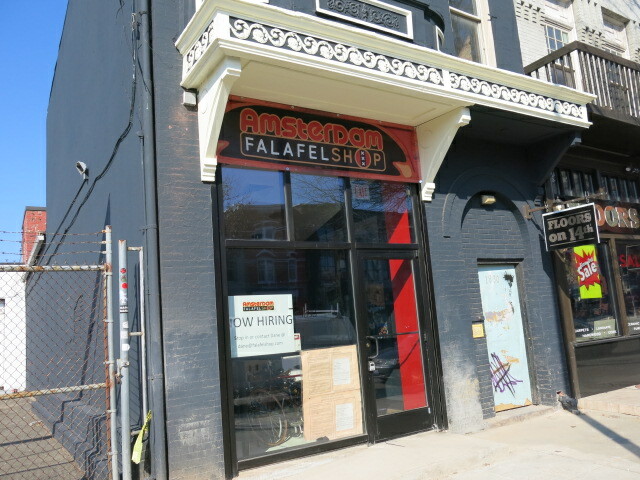 “I recently read on the website for the Shaw Dupont Citizen’s Alliance — the group behind the failed proposal for a liquor license moratorium on 14th Street — that the group has unanimously voted to protest a liquor license for the Amsterdam Falafelshop, which as you have reported is set to open at 1830 14th Street. When I contacted the owner to express my dismay and offer my support, he sounded genuinely perplexed by the decision, noting that the ANC has not only not protested but affirmatively supports the new restaurant and explaining that the only alcohol he plans on serving is Dutch beer. The protest hearing is April 9, and the owner would appreciate any letters in support of his application. In the meantime, he will open by only serving soft drinks. 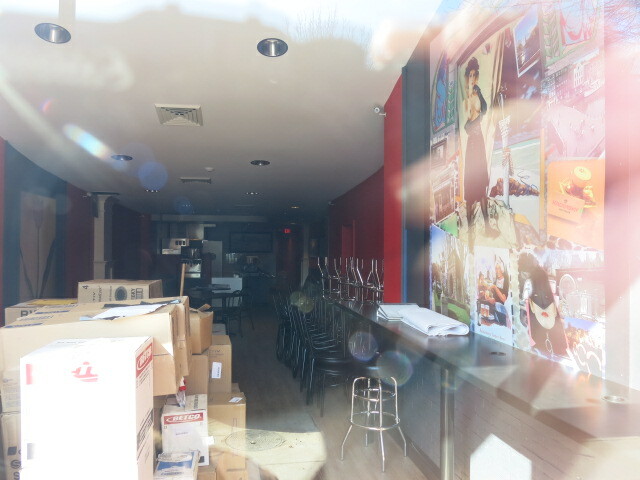 He’s planning a soft opening for March 23. Apparently the SDCA is living up to its promise to protest every new liquor license application of any kind within its boundaries in response to its loss on the proposed liquor license moratorium, which is outrageous because the community could not have been more clear about its wishes. In any event, I write to invite all supporters of Amsterdam Falafelshop to either attend the ABRA protest hearing on April 9 or send letters or send letters of support.